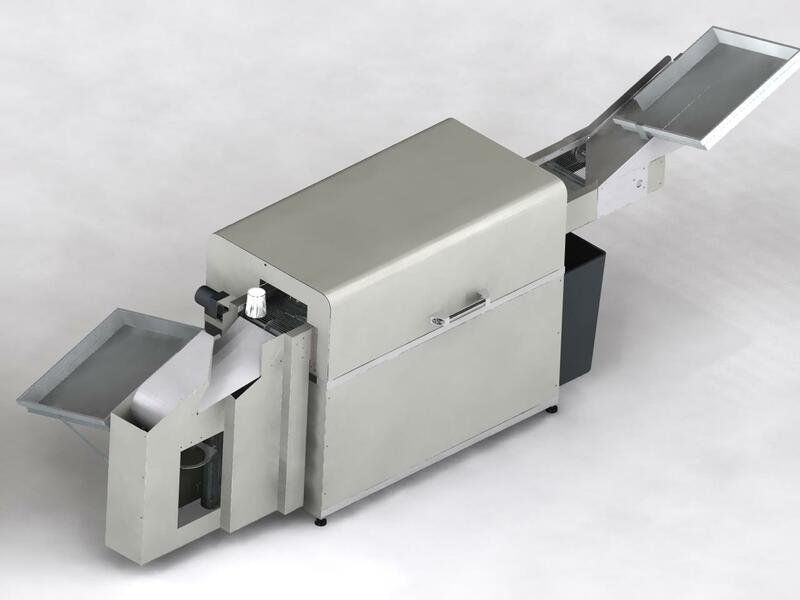 A conveyor type dinnerware washing machine which take in bowl and cup in random sequence through maching, rinsing and drying cycles, and out put into an automatic sorter and stacker to organize the dinner ware for use immediately or for easy transport. Featured high temperature sanitation and detergent-free washing. Reduce the need to use washing rack and eliminate pre-loading and post-unloading effort. Food Maid Company provide custom design service to build the machine according to customer’s need. Please contact Food Maid Co. for more information.